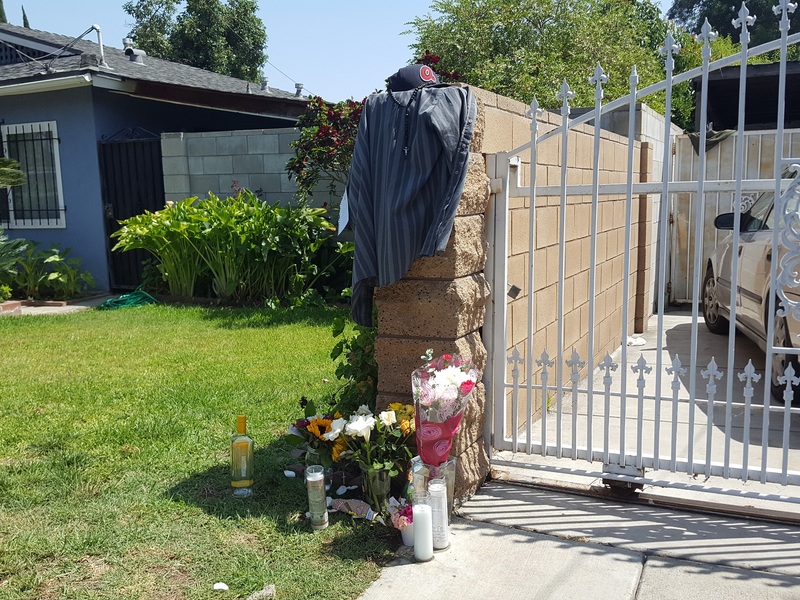 A 16-year-old Arcadia boy died following a shooting in a residential neighborhood between Monrovia and Duarte early Sunday, authorities said. Gabriel Shea Carlos died in the 1:40 a.m. shooting in the 400 block of Schrode Avenue in the unincorporated county area, according to Los Angeles County Department of Medical Examiner-Coroner Investigator Jerry McKibben said. Paramedics pronounced Carlos dead at the scene. “There is no suspect information at this time and detectives believe this incident is not gang related,” Jansen said. A memorial of flowers, candles, a rosary, a gray shirt and a baseball cap adorned with a 1970s-era Atlanta Braves logo marked the site of the shooting on Sunday afternoon. Mourners gathered there did not wish to comment. Sunday morning’s shooting is the 5th fatal attack reported in the Duarte-Monrovia area this year. 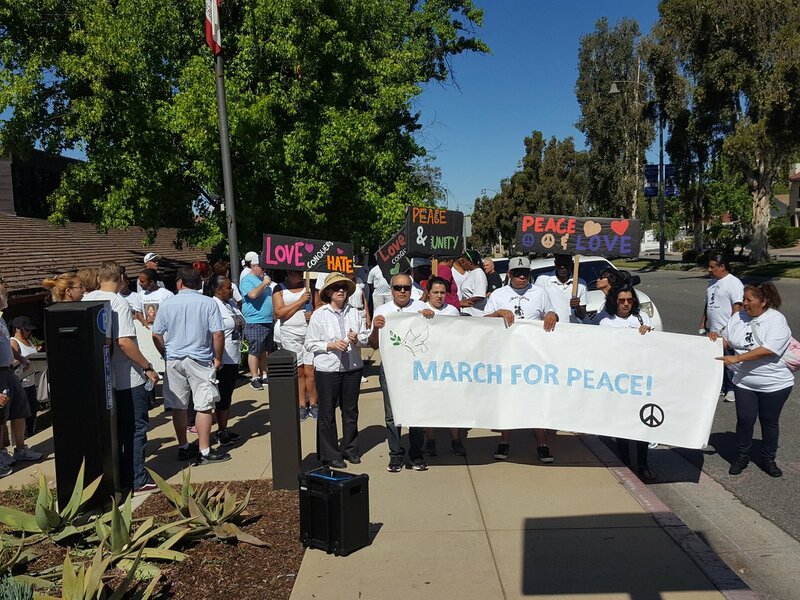 It took place two weeks after residents of the Duarte and Monrovia areas marched through both cities to decry the recent spate of violence.